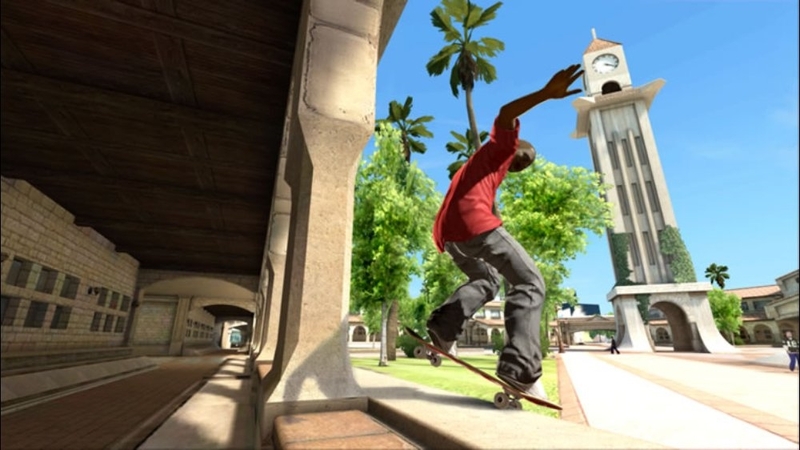 Danny Way has been living the dream for years, now you can skate his Hawaiian dream…an enormous skater’s paradise loaded with everything from original street terrain to flowing skateparks and Danny’s signature Mega-madness. 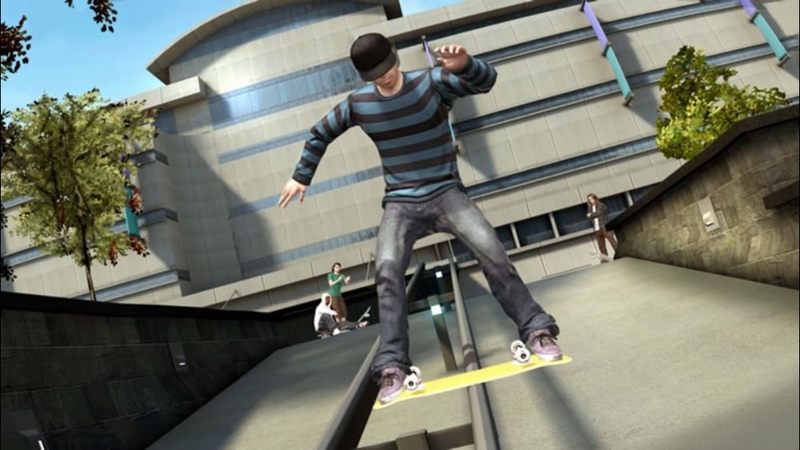 Drop in for a Hawaiian blast. 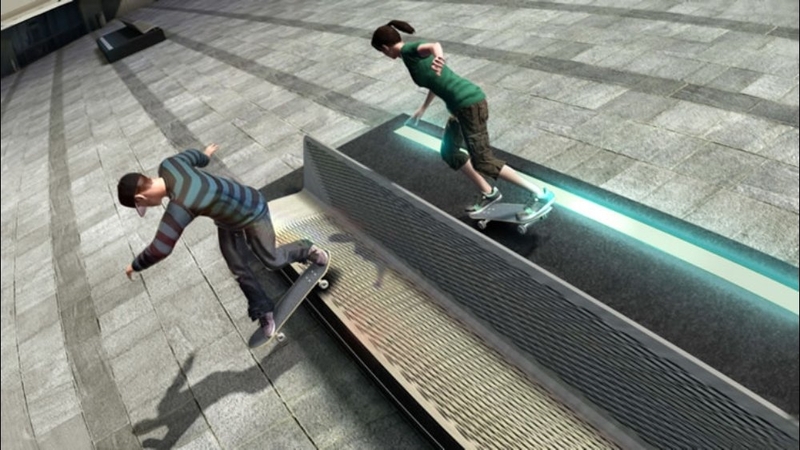 Compete in one of skateboarding’s biggest annual contests. 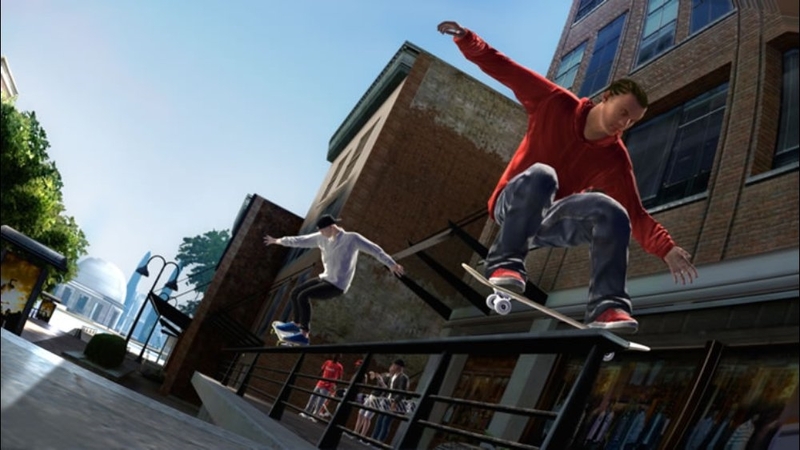 For the first time ever, the Maloof Money Cup travels east to New York where you'll skate the course and battle with some of skating’s heaviest hitters in fierce competition for the ultimate purse. 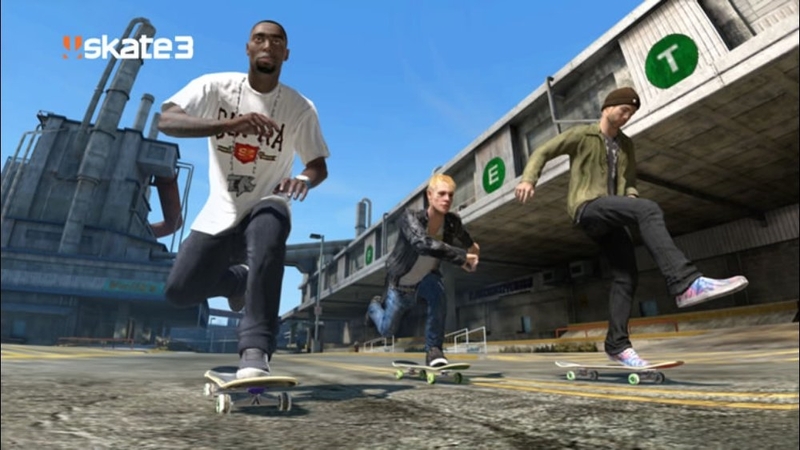 Team up and throw down with the SKATE™ 3 Demo, avalilable April 15th. 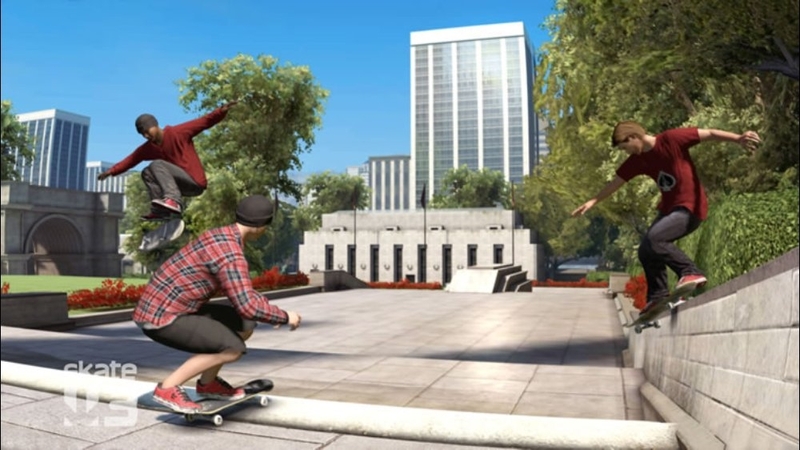 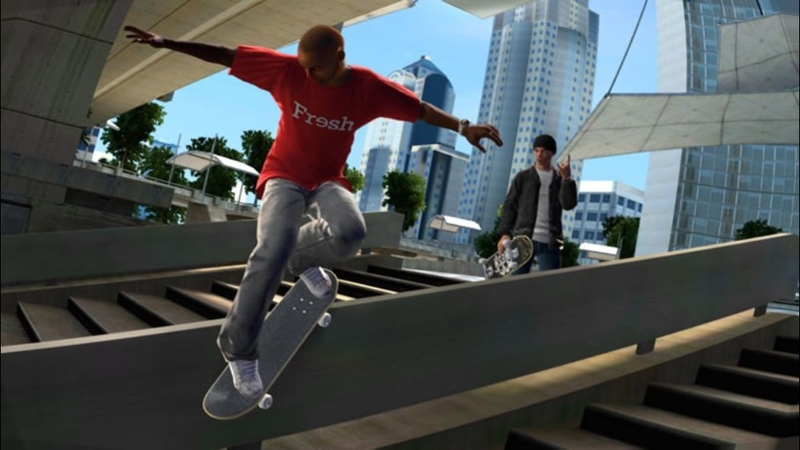 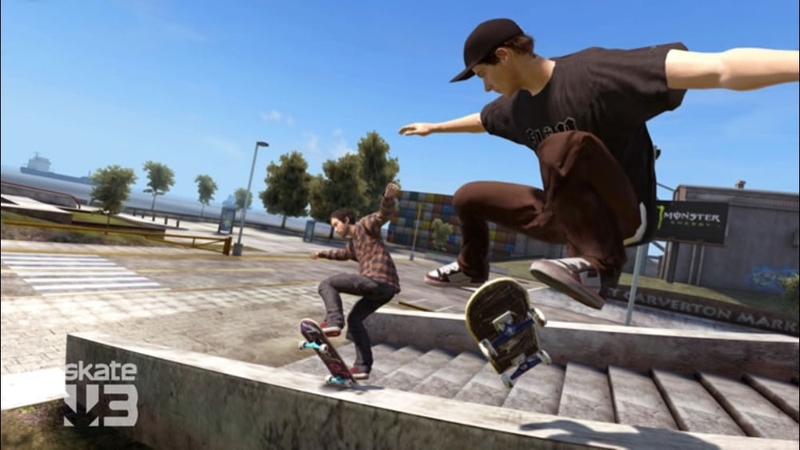 Learn the ins and outs of team gameplay in Skate 3. 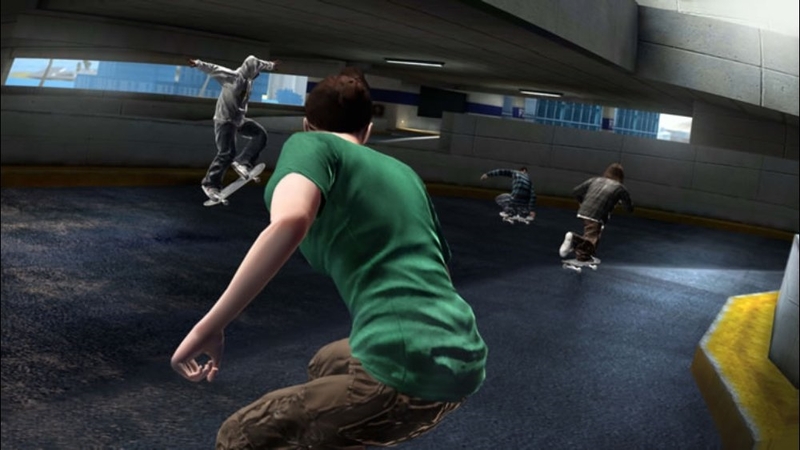 Learn the ins and out online team gameplay in Skate 3.